* Price Range 515k - 555k * Martin and Co are delighted to offer one of the largest apartments in this fine and much requested 1930's mansion block. Located along Sion Road and in the heart of historic Twickenham Riverside, York Gardens to the front, the Thames 100m away, yet still only 5 minutes stroll to the Station, shops and restaurants. Featuring a very large living area, separate kitchen, 3 double bedrooms, bathroom and separate toilet plus loads of storage cupboards. 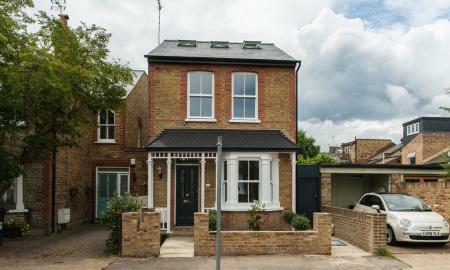 Due to the premium location and exceptional size we expect strong demand with early viewings highly recommended. 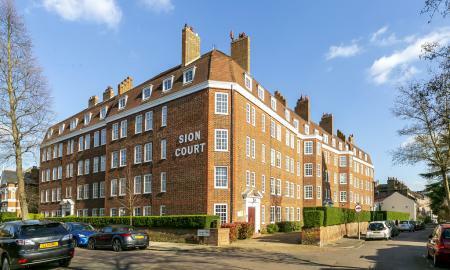 A perfect Victorian pied a terre in the heart of Twickenham. Featuring polished Walnut flooring to the main living area, an open fireplace and large double glazed windows allowing plenty of natural light to flood in. The kitchen is complete with integrated oven, hob and microwave. Newly fitted bathroom features a ceramic tiled floor with large shower and sink with storage for towels, boiler and washing machine. 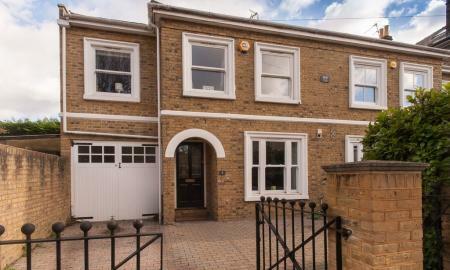 Arragon Road is made up of mainly Victorian townhouses, 1 minute walk to Waitrose and a very short walk to Twickenham mainline station. 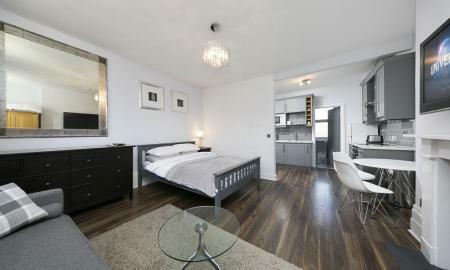 The apartment is currently earning circa 15k in short term rental income and proving to be highly popular year round.